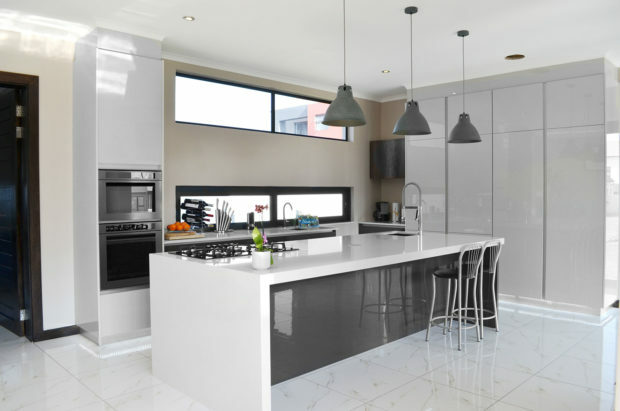 Remodelling your kitchen can be costly. 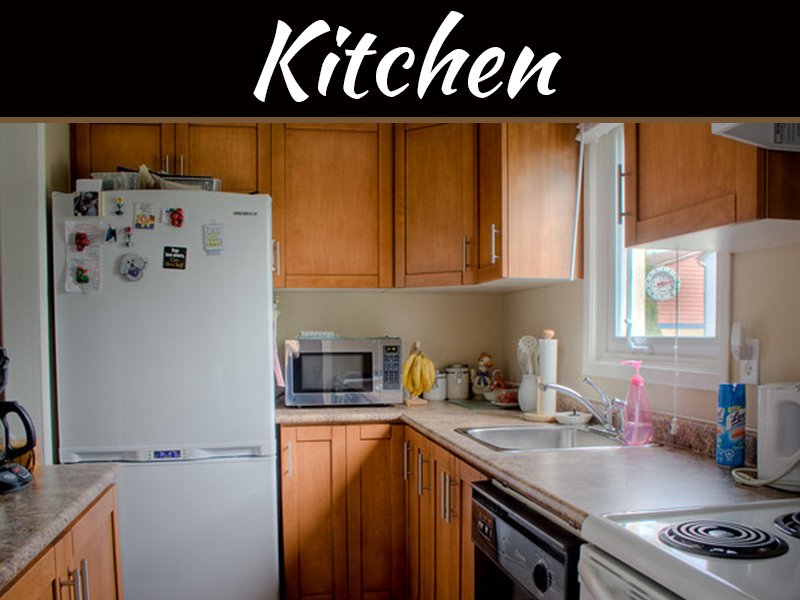 One of the areas that need attention in kitchen remodeling is the kitchen built-in cupboards. 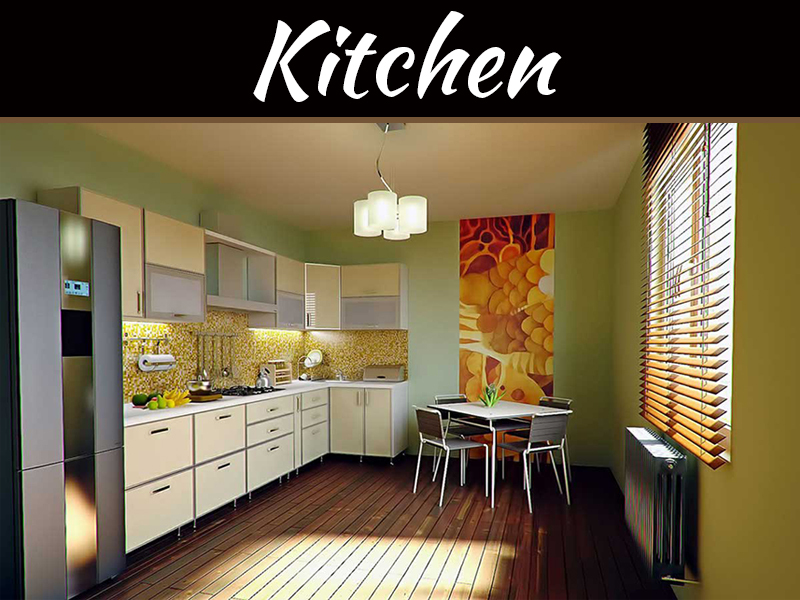 A little touch up on the cabinets can make your whole kitchen look different. 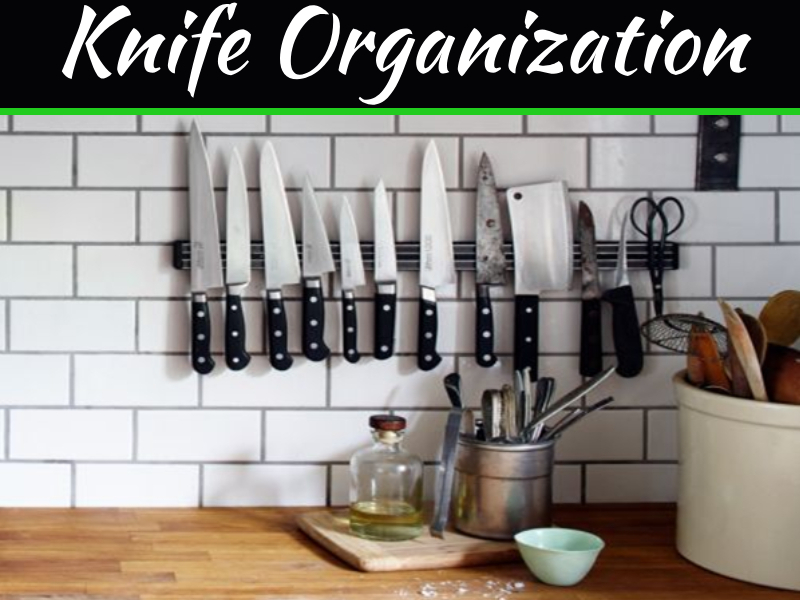 If you do not want to spend too much money on your kitchen cabinets, there are some easy Do-It-Yourself ideas that can bring back the shine in your kitchen. 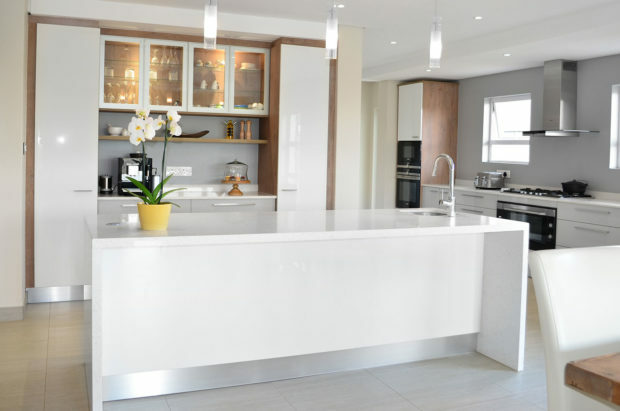 Here are a few things you can do to your kitchen cupboards to make them look as good as new. This is an easy way to give your kitchen cabinets a brand-new look. 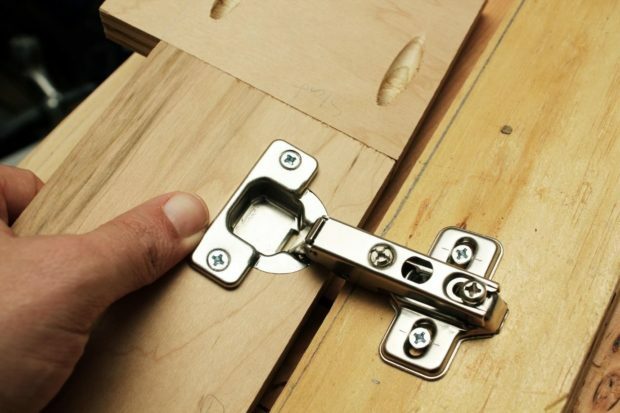 Simply buy a set of handles and hinges and replace the old ones. New knobs and cabinet pulls are relatively affordable in the market and there is a wide range of designs to choose from. If your old cabinets are pulls, you will want to consider the two legs that make it possible for the pull to stand away from the drawer face. If you want to change the way they open, you will need to find a way to cover the two in the drawer face. If you want to install a knob, you can place a faceplate on the front side of the drawer. For the hinges, you need to find out whether the cabinets use mortise hinges or the non-mortise ones. You also have to consider whether semi-concealed or fully concealed hinges would be best for your cabinets. 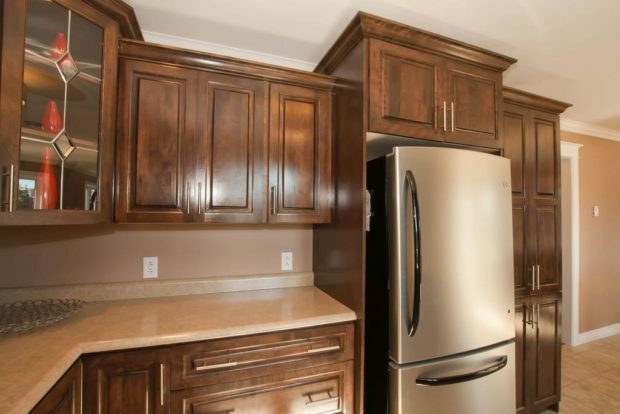 Sometimes, your kitchen cabinets are still sturdy but the look doesn’t work for you anymore. 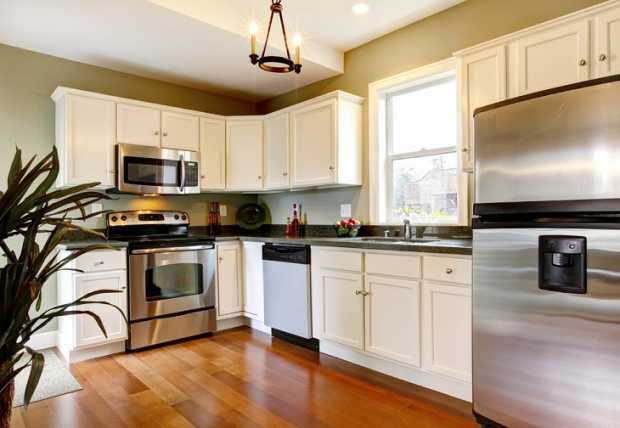 The best way to make them look new and change the look of your kitchen is by refinishing them. You can either paint over the old color or stain in for a completely new look. This way, your cabinet will remain in place even though they look brand new. Before painting the cabinets, you need to ensure that surfaces are clean and smooth. Fine grit sandpaper can be used to make the surfaces and edges smooth before painting. 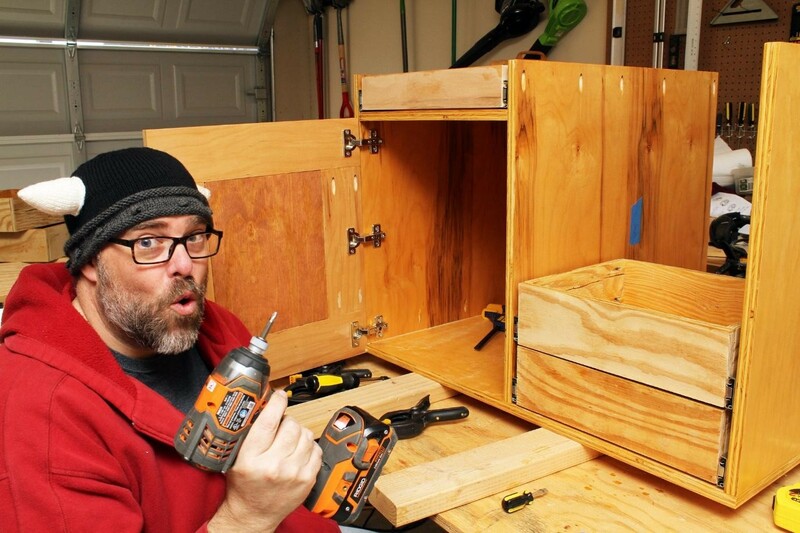 If you just want to change the look of the cabinet doors and drawers, re-facing them is a good idea. You can apply veneer over the exposed parts of the cabinet doors and drawers. These veneers come in varying styles and sizes to meet different consumer needs. You can choose between stained or non-stained veneer even though the unstained ones offer you more options for color. Sometimes all you need is a good clean for your kitchen cabinets to look good. If you haven’t seriously cleaned your kitchen cabinets in the recent past, you may want to consider this as the first step towards your kitchen remodel. You can start by removing cobwebs, gritty dust and any other particles that are stuck on the cabinet. You can use a microfiber cloth, a duster, and soft brush to clean the wood without damaging it. 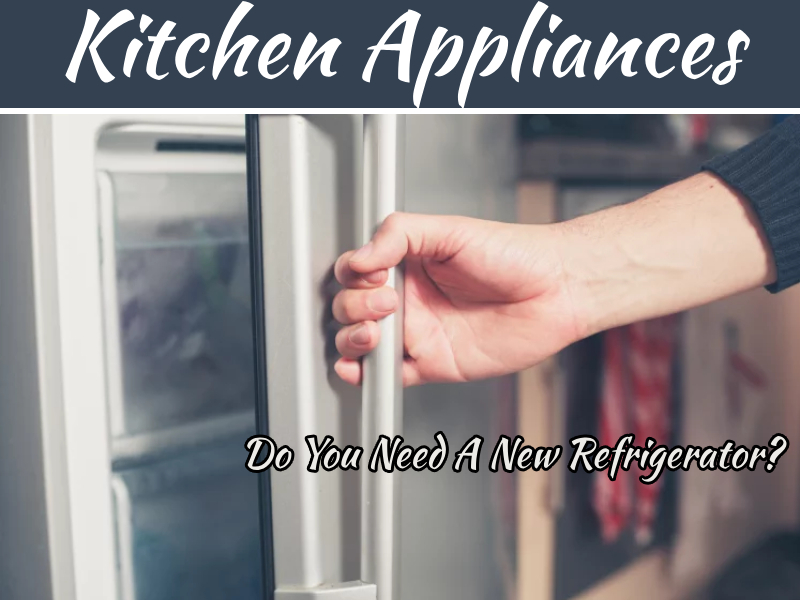 Dip a cloth into a vegetable oil soap that is diluted in warm water and use it to wipe the exterior parts of the cabinets. An alternative to the soap mixture is mixing vinegar with hot water and five drops of olive oil. This gets rid of the grease and also gives a shine to the kitchen cabinets. Using a scratch-free powder cleanser is also another easy DIY idea to give the cabinets a shine. Trisodium phosphate is a powders bathroom cleanser that can also work well on your cabinets. It will help to get the grease stains off and prep the cabinets for polishing. After using the cleanser, you can use a dry cloth to buff the surface which will give the cabinets a shiny finish. Using creams and polish is also a good way to give your kitchen cabinets a new shine. Before you use the polish or creams on your cabinets, test them out on a concealed part of the cabinet. Sometimes, the wood type may not agree with the creams and polish. If your cabinets are made of stained wood, you need to use a polish that is free of silicone and wax. Once you have polished, you can buff the surface with a dry cloth to give it a shine.